Dovetail Games is thrilled to announce Lilies, the next add-on in the studio’s dedicated post-release support for Euro Fishing. Lilies is a 10-acre venue that is as beautiful as its residents and is named after the abundance of lilies on the surface of the lake. This venue is known for its big fish and provides a challenge with lots of weeds present and the stock of fish being low. However, with every fish being of specimen size with Carp up to 50 lbs and Catfish to 100lbs the rewards are definitely there. 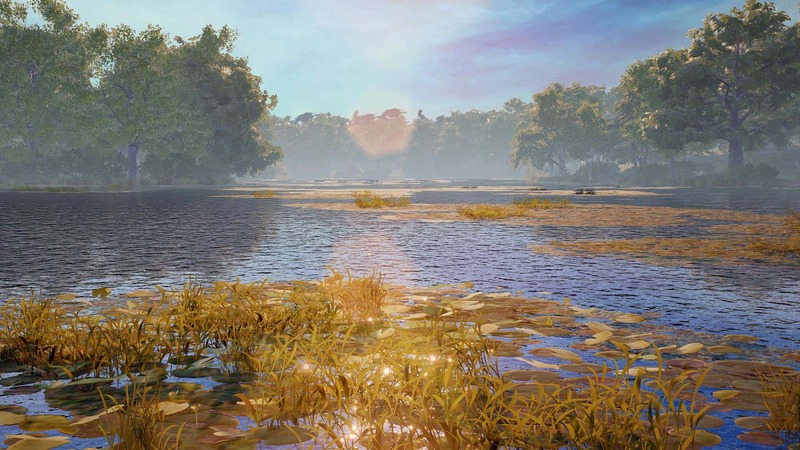 Players can find 11 different species of fish below the lily-covered waters, along with a further 20 new boss fish and 10 additional trophies ensuring this new add-on is another huge helping of content for Euro Fishing fans to enjoy.